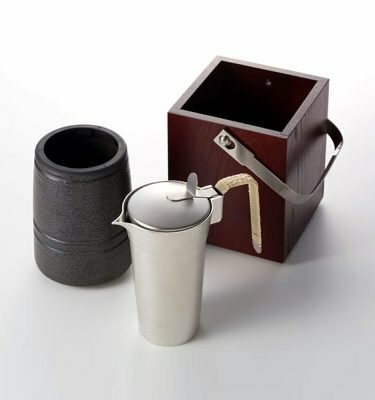 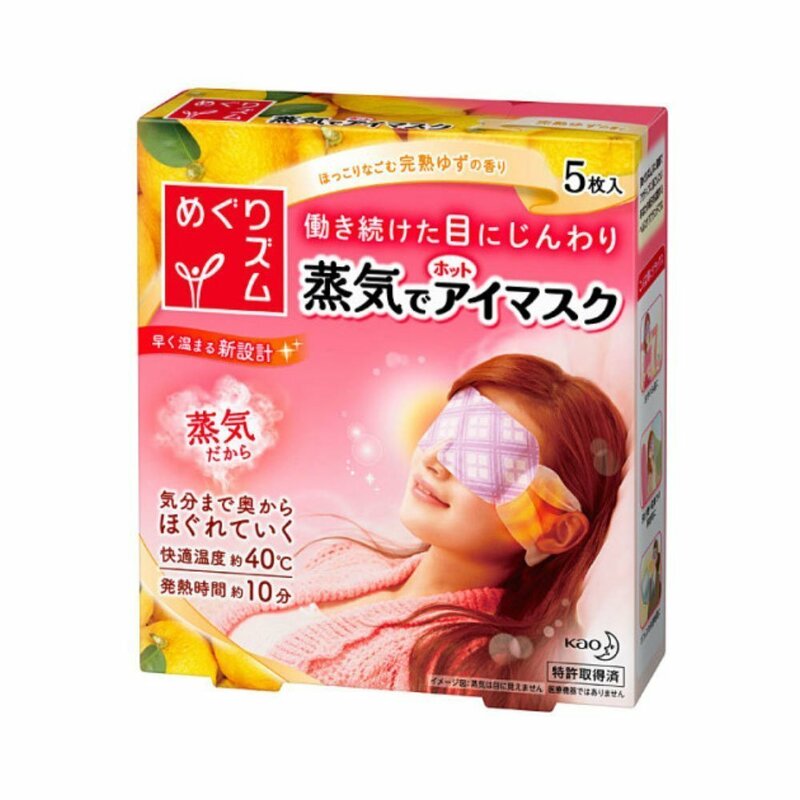 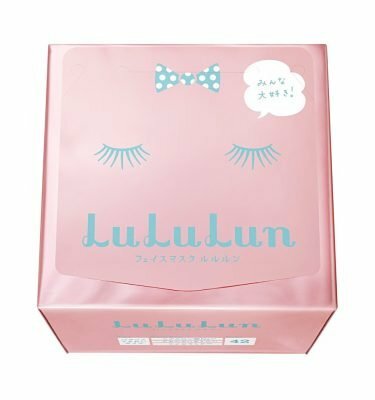 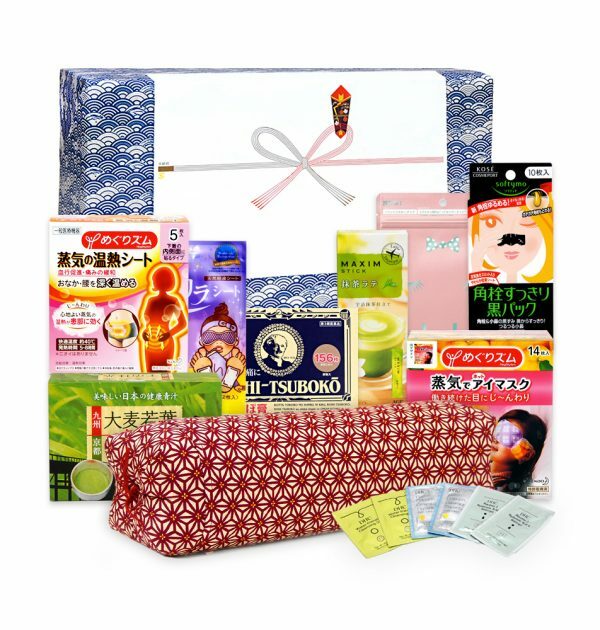 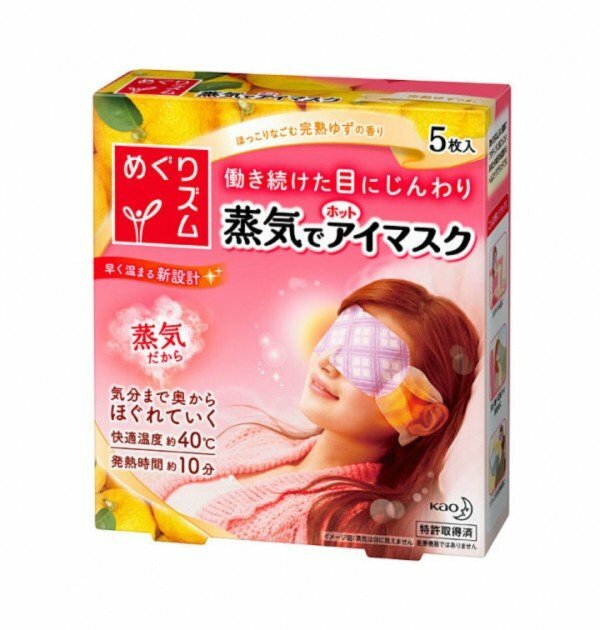 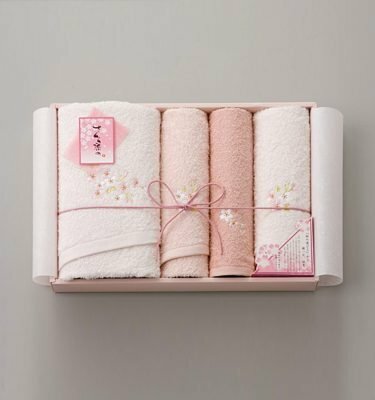 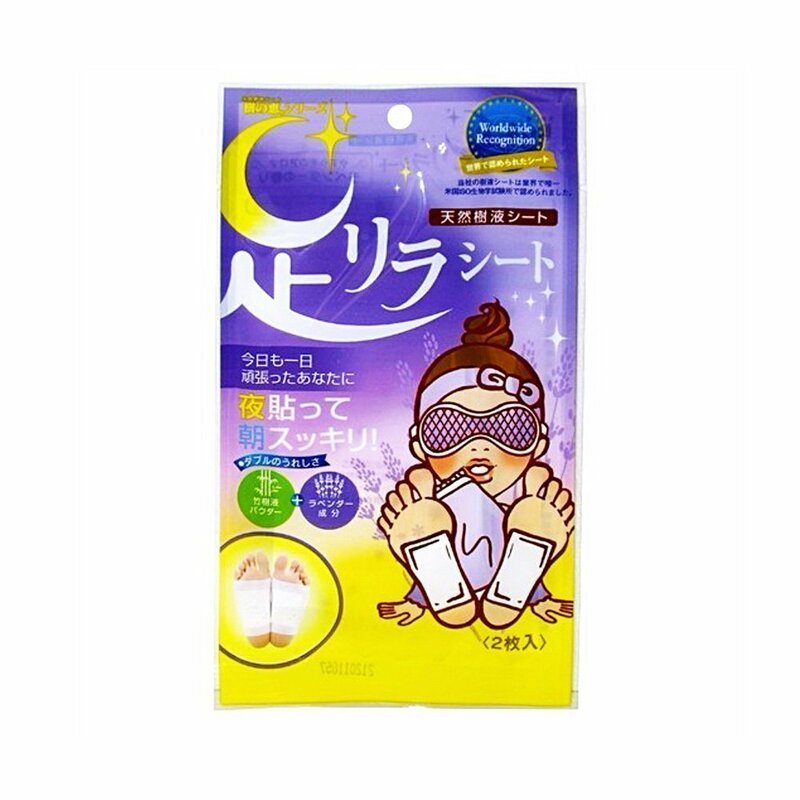 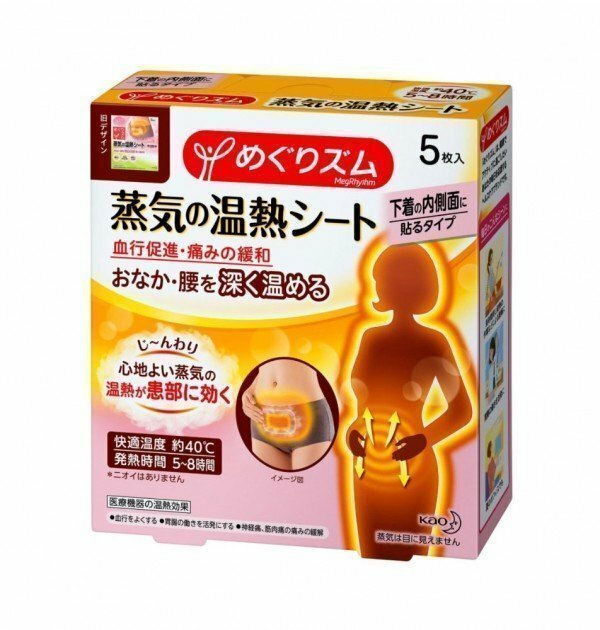 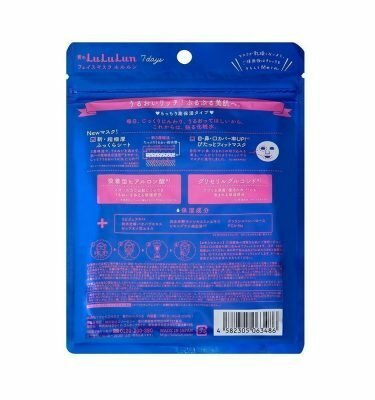 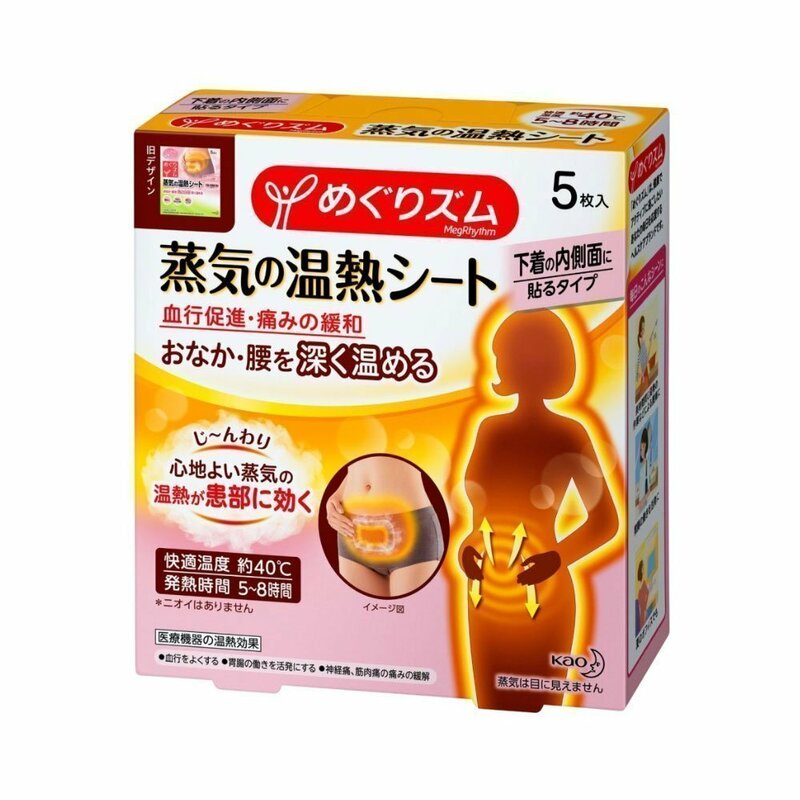 NEW Gift Hamper Japanese Relaxation Female Set. 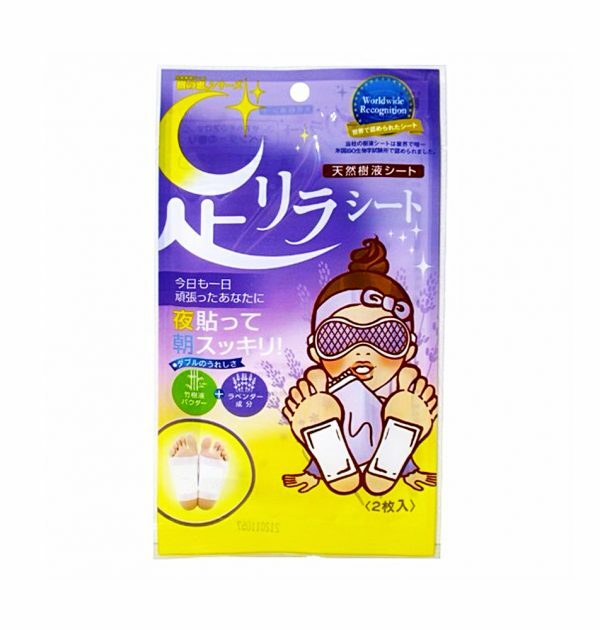 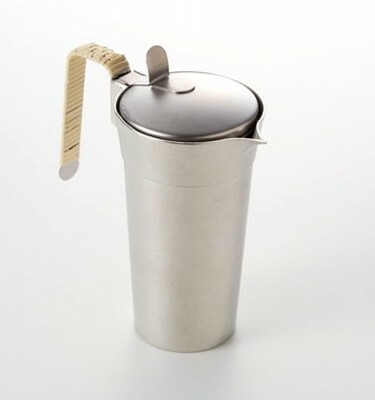 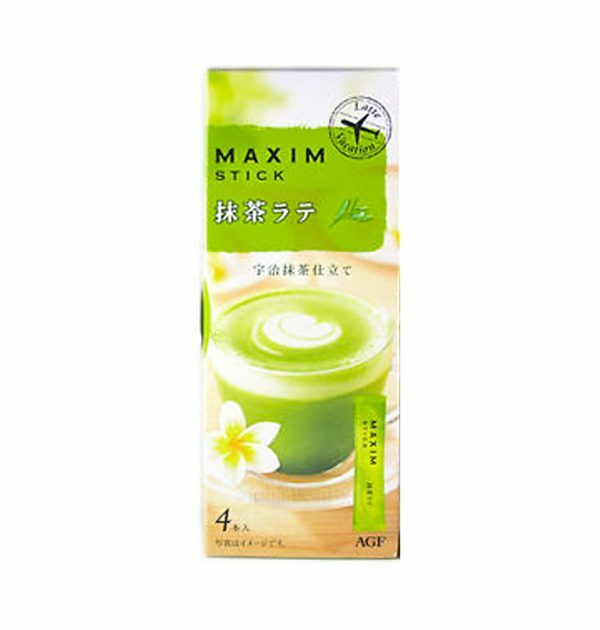 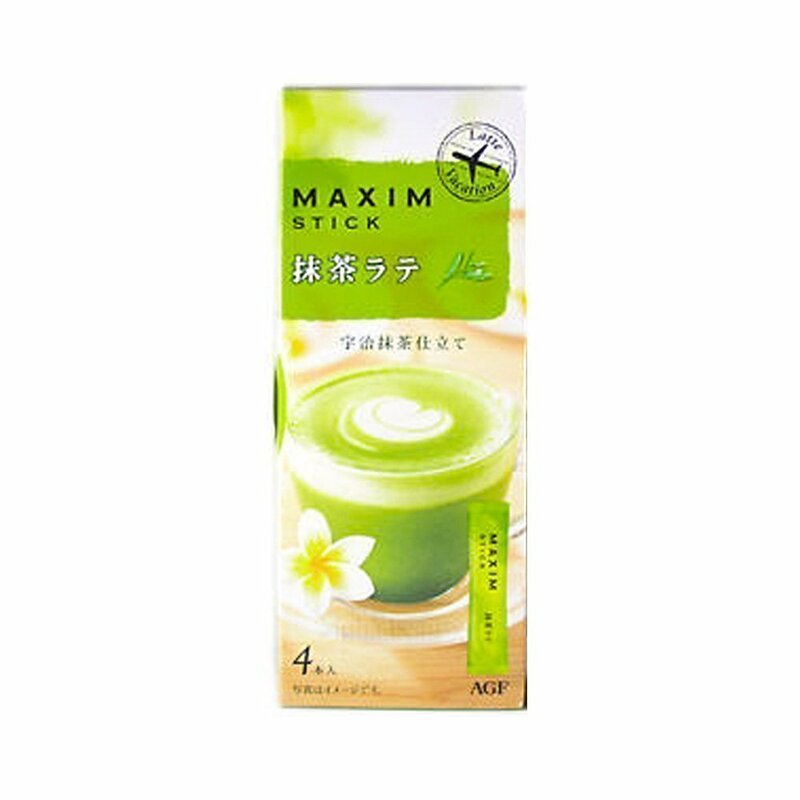 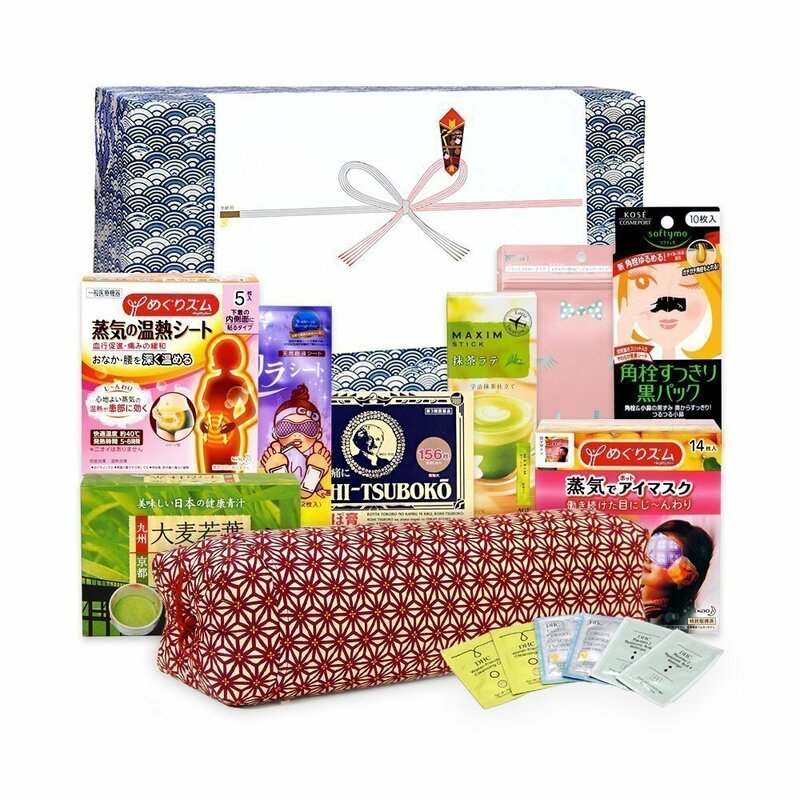 Contains some of the most popular relaxation products at Takaski.com. 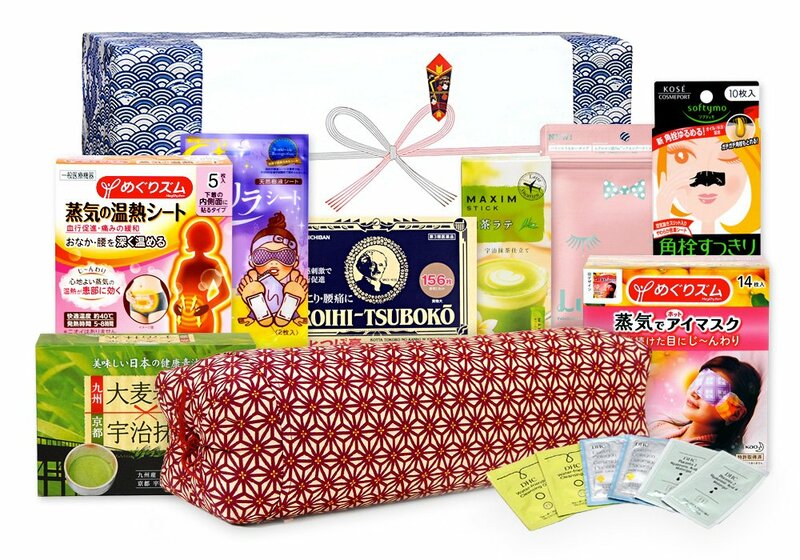 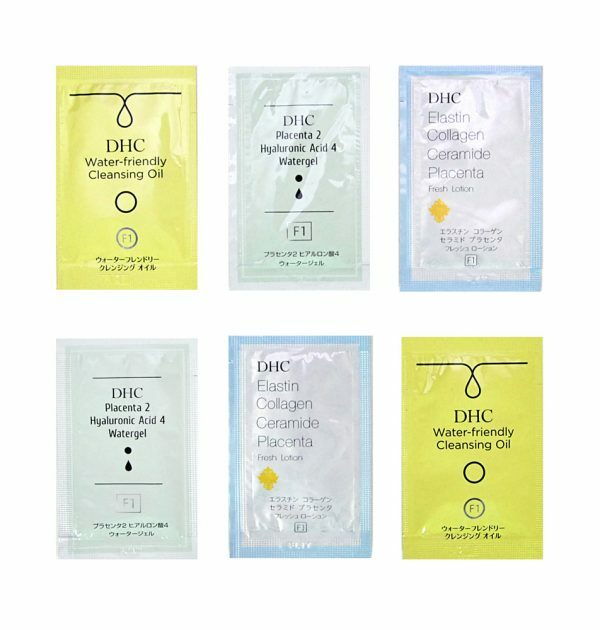 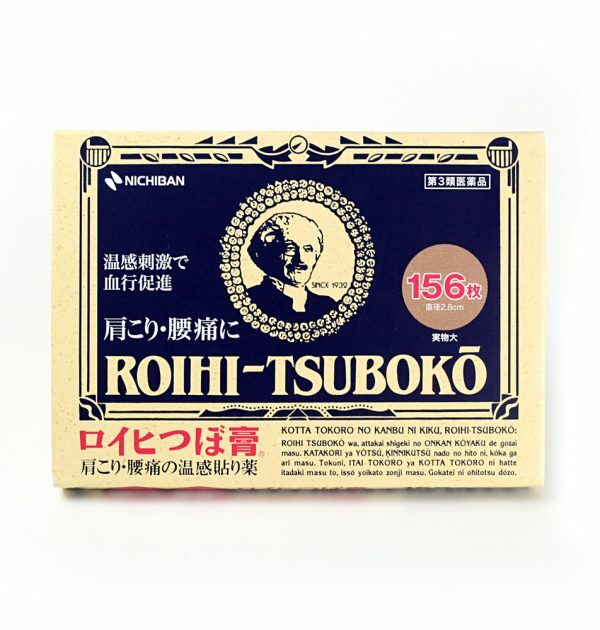 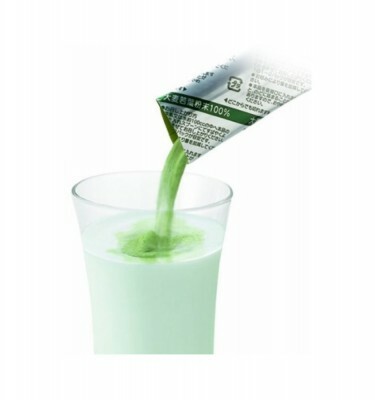 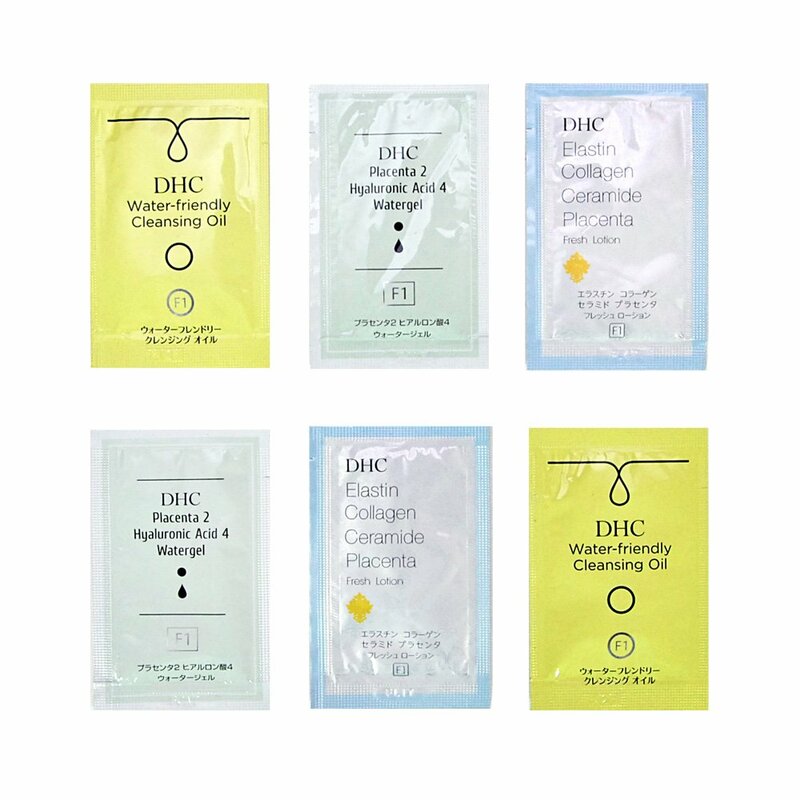 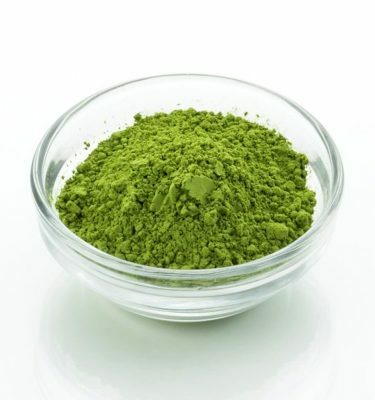 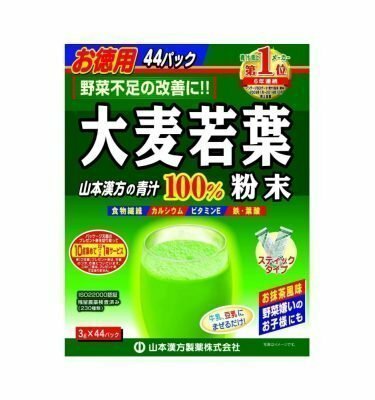 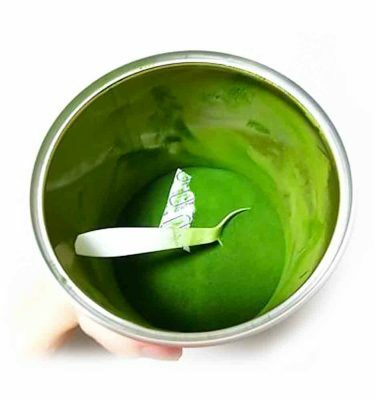 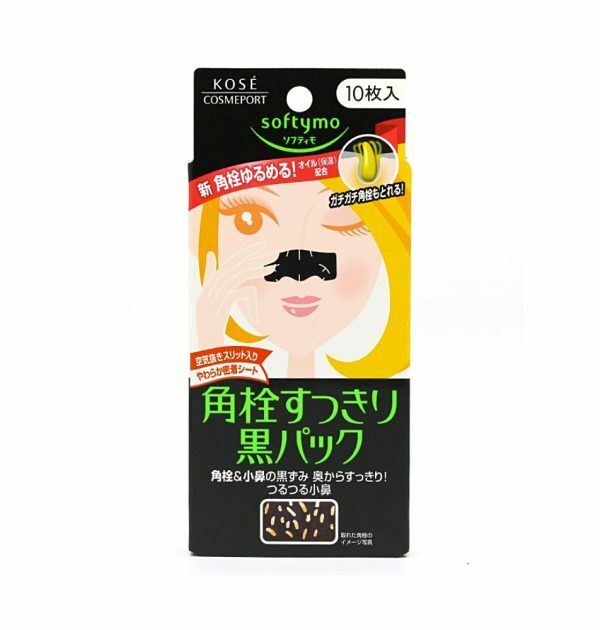 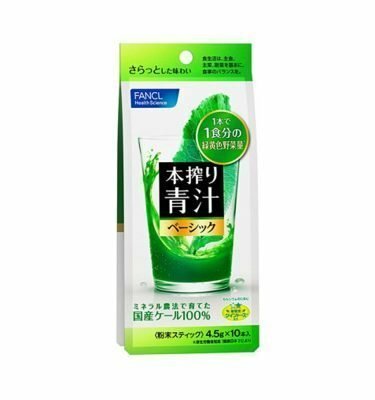 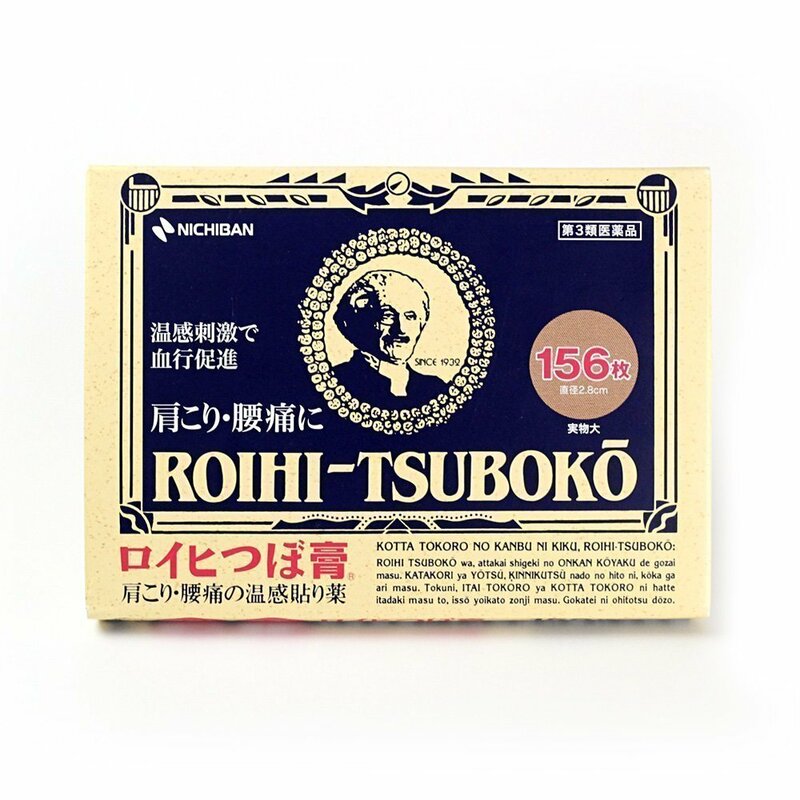 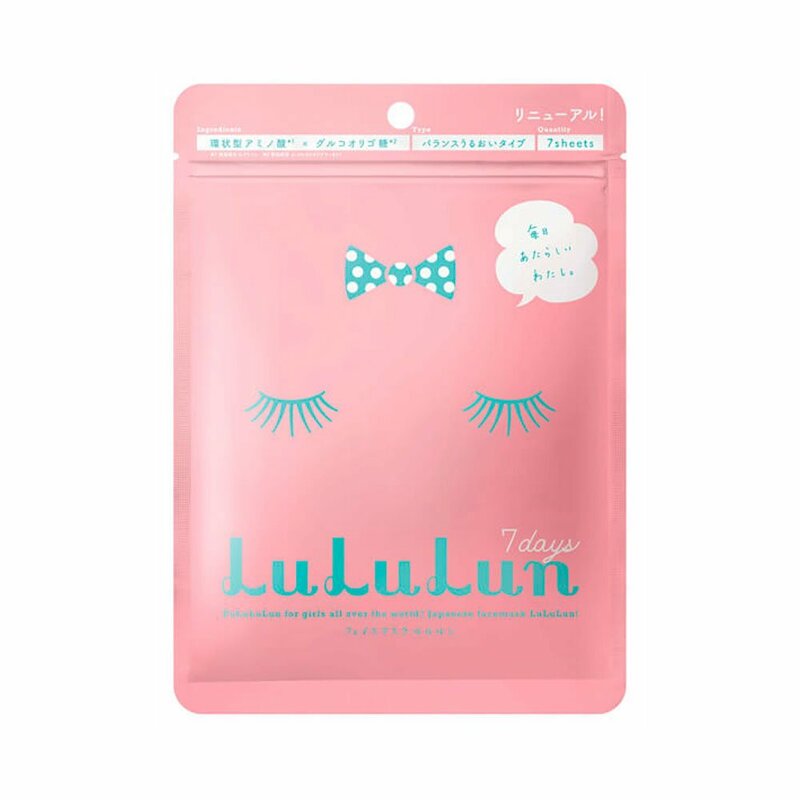 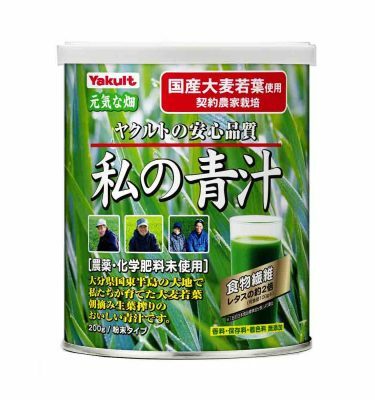 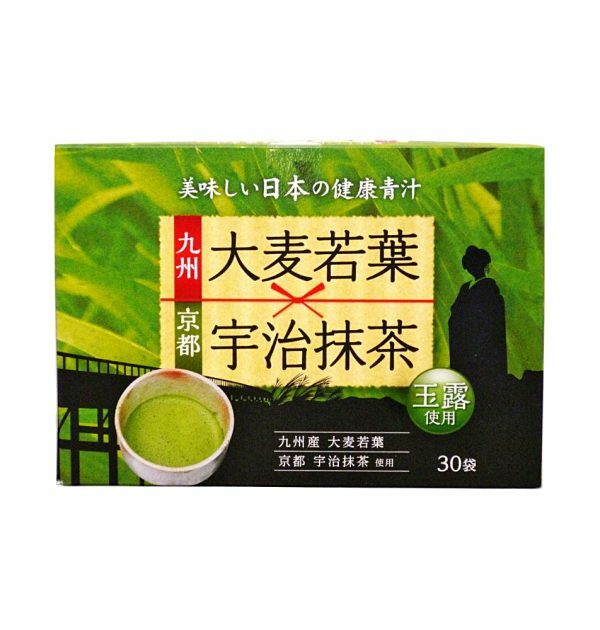 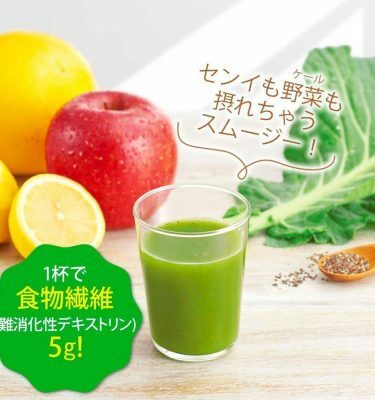 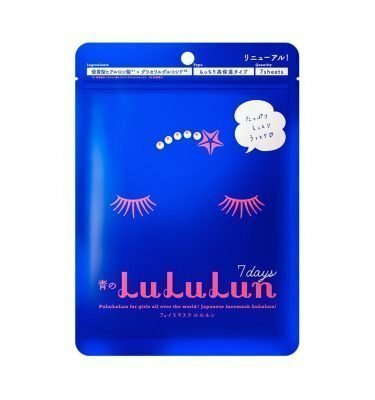 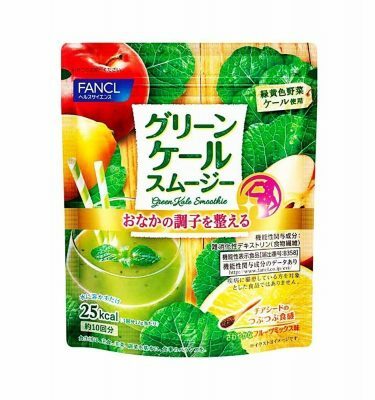 Feel totally relaxed and calm with matcha drinks, warming eye masks, Japanese sobagara buckwheat husk pillow, beauty masks, healthy aojiru barley grass supplement, foot relax sheets and more (see below for each item). 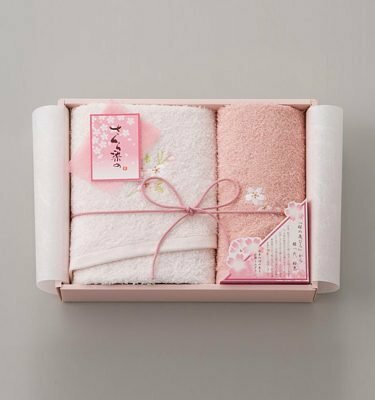 Perfect as a special gift for special someone or a reward for yourself for working and studying hard! 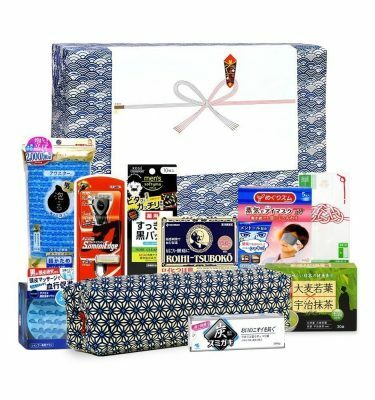 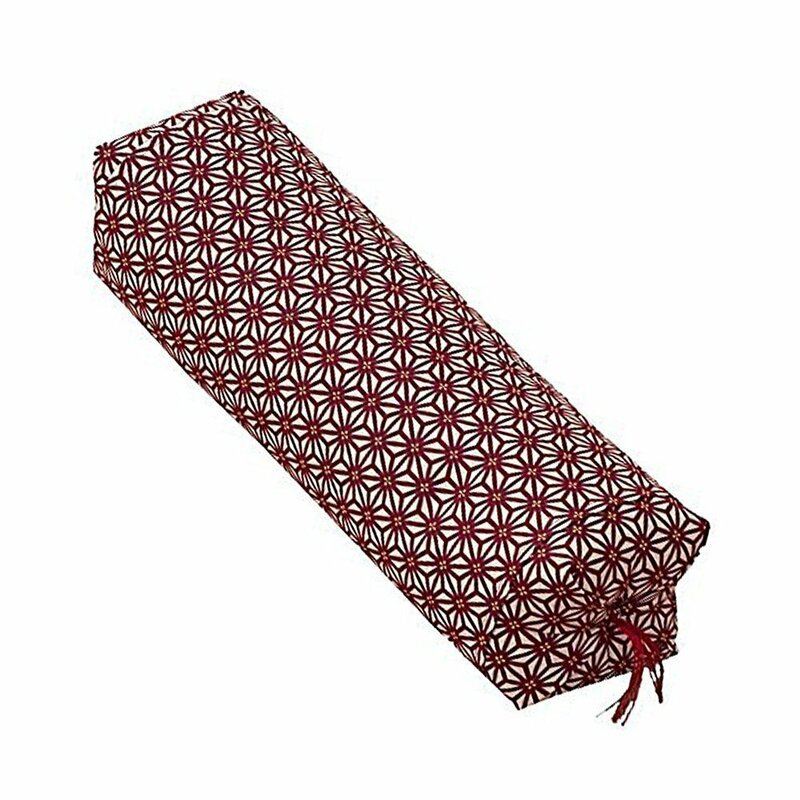 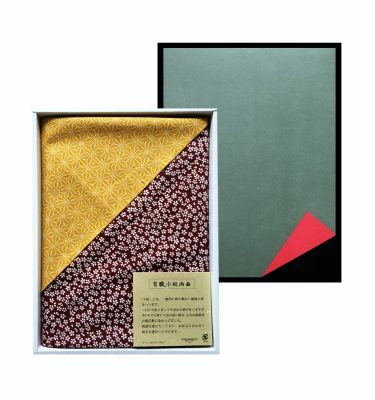 This hand-picked gift hamper contains 10 amazing Japanese products , one furoshiki Japanese traditional wrapping cloth and one noshibukuro special message envelop. 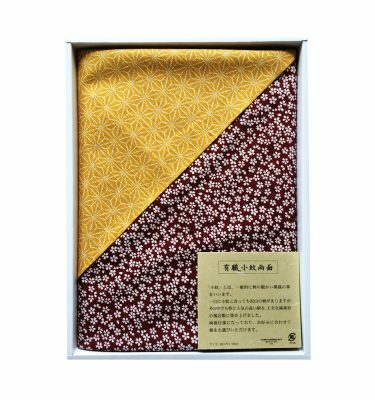 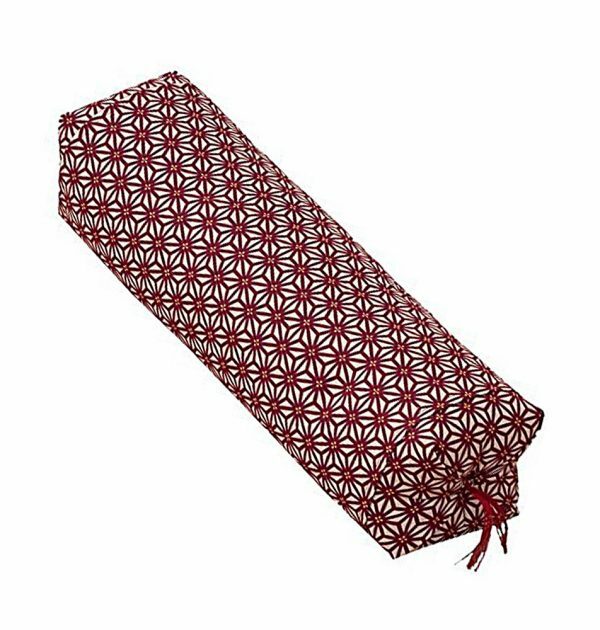 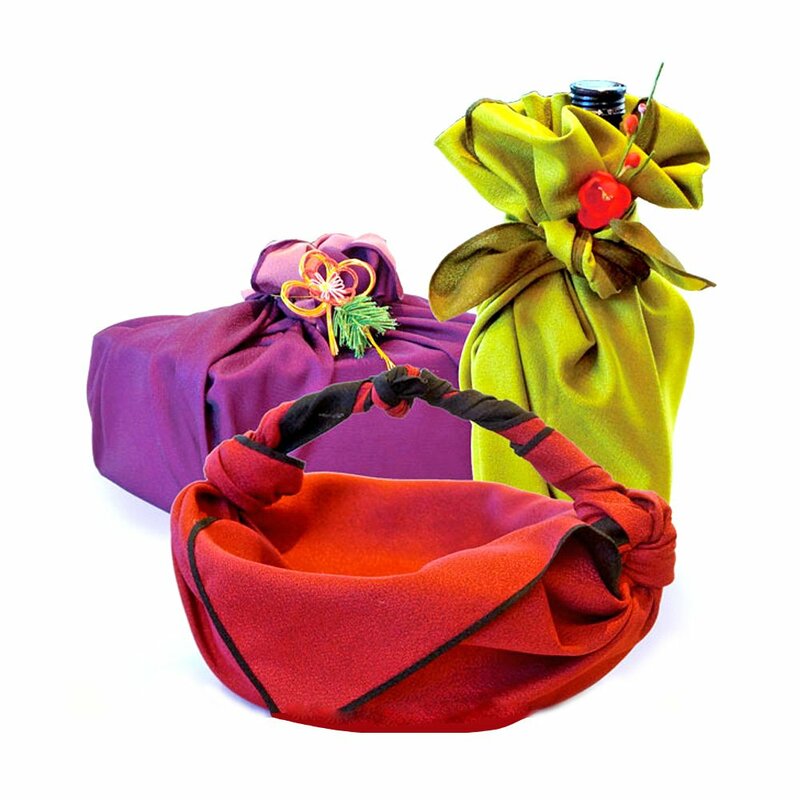 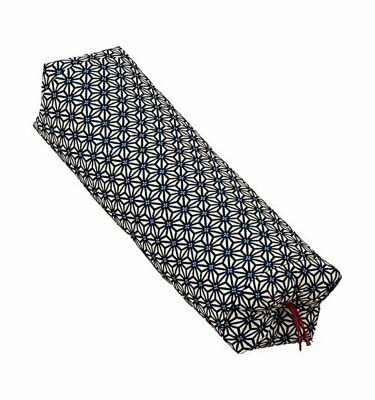 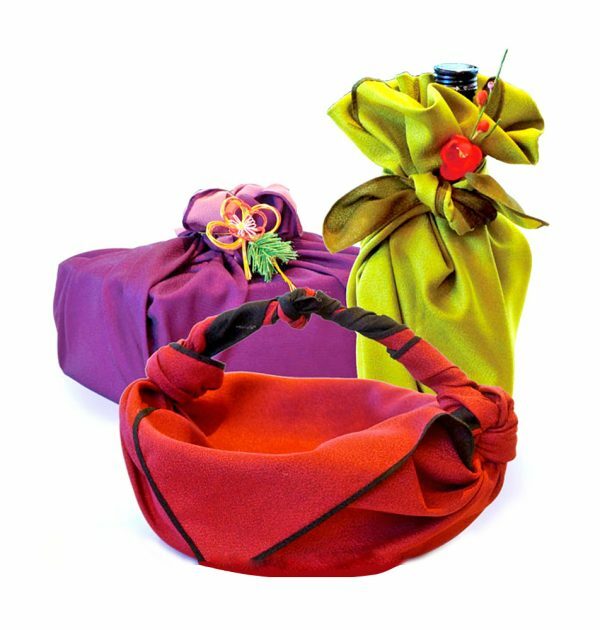 Comes nicely wrapped in a Japanese traditional furoshiki wrapping cloth. 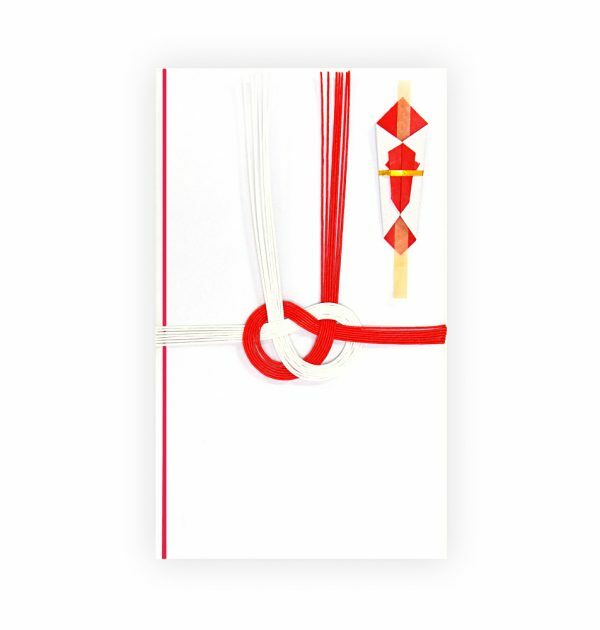 The box is gift-wrapped in Japanese-themed paper with a noshi gift label. If you’d like to add a message, please leave the message in the “Note” on the checkout page.